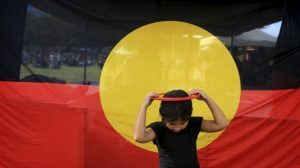 The National Statement and Plan for Languages Education in Australian Schools promotes a distinct and explicit presence for Australian Indigenous Languages. 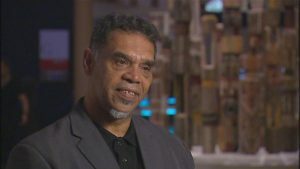 The Statement acknowledges the unique place that Aboriginal Languages have in Australia’s heritage and in its cultural and educational life. For Indigenous learners, they are fundamental to strengthening identity and self esteem. For non-Indignous learners, they provide a focus for development of cultural understanding and reconciliation. The Aboriginal Languages Program in Western Australian public schools involves 21 Aboriginal Languages taught by 82 teachers in 69 schools across the state. There is a total of 6500 students. Support for this program is provided by two Aboriginal Languages Curriculum Officers, Lola Jones and Coleen Sherratt. Both officers provide advice and a range of practical support for the implementation and delivery of quality Language programs.